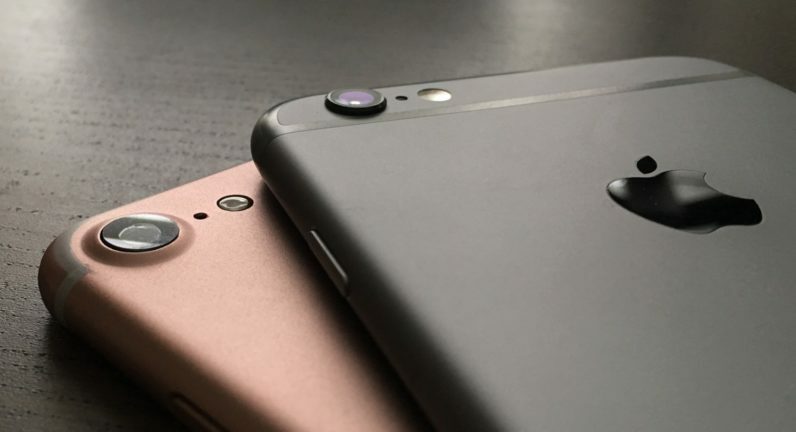 We hear a lot of good rumors about the iPhone 7, but the latest may actually be the best. A tipster says the 16GB storage option is being discontinued. Instead of 16GB, Apple is sliding the 32GB option down as the base model (take that, Google). The 64GB version is also being scrapped. Moving forward, iPhones will have a 32GB base model, a 128GB mid-tier and 256GB ‘I store everything locally’ model. We’d heard this news in various forms before today, but leaker The Malignant tweeted a NAND memory spec sheet that more directly addresses memory for the iPhone 7, and notes Toshiba will be supplying the top-end storage. But we’re not sold on anything until we get word from Apple. This is another one to keep in your back pocket when it comes time to buy a new iPhone. Also keep in mind that this may bring a price hike. It’s reasonable to think Apple will keep the 32GB and 128GB price-points where they are and slip in a new price-point for the 256GB model.